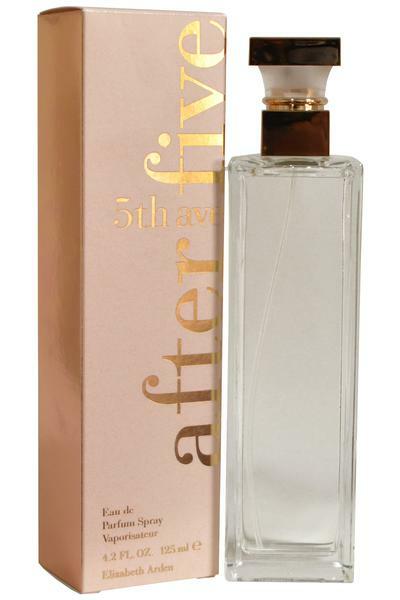 Elizabeth Arden 5th Avenue After 5 Eau de Parfum is a modern oriental fragrance that will take you effortlessly from day into night. Classed as incredibly sensual and totally unexpected. Top notes: Black Plum, Bergamot, Coriander and Honeysuckle. Heart notes: Muguet, Jasmine, Saffron and Indian Lotus Blossom. Base notes: Sandalwood, White Birch, Tonka and Musk.